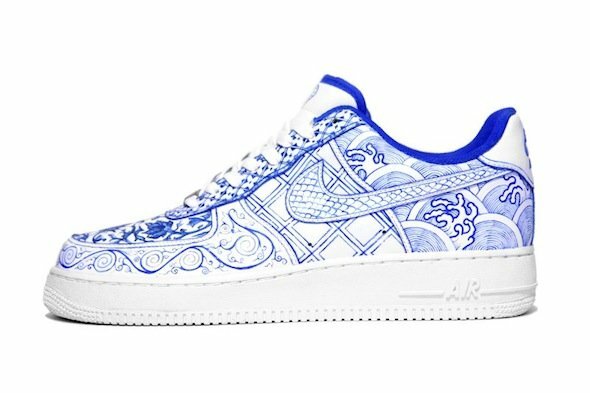 If you’re from a Chinese/Asian household or a fan of Chinese Porcelain art and furniture pieces, this next Custom Nike Air Force 1 may look all too familiar. 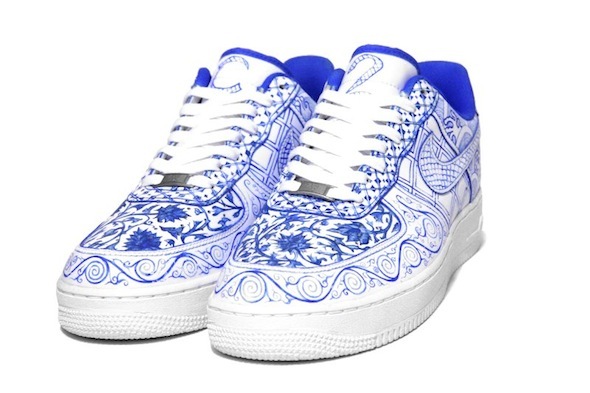 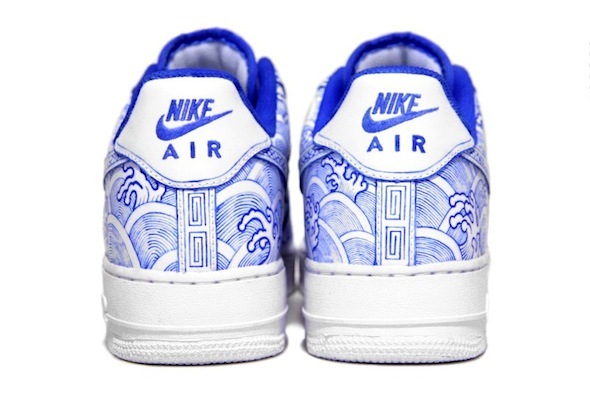 This custom AF1 by C2, features an all white leather upper, blue insole and accenting with a composition of various ‘Chinese Porcelain’ style markings and patterns. 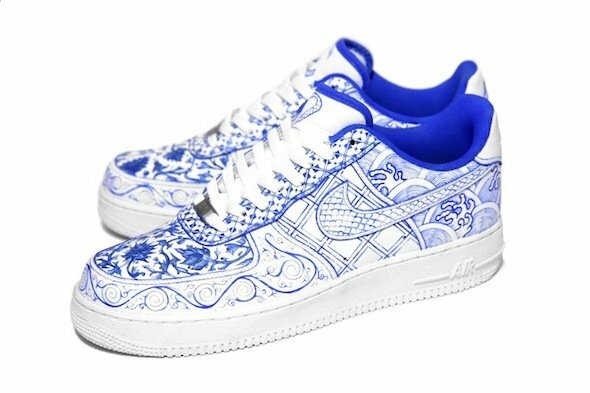 Each design was hand painted by C2 with paint inspired by the cobalt caligraphy ink, the Chinese used to paint the porcelain, centuries ago. 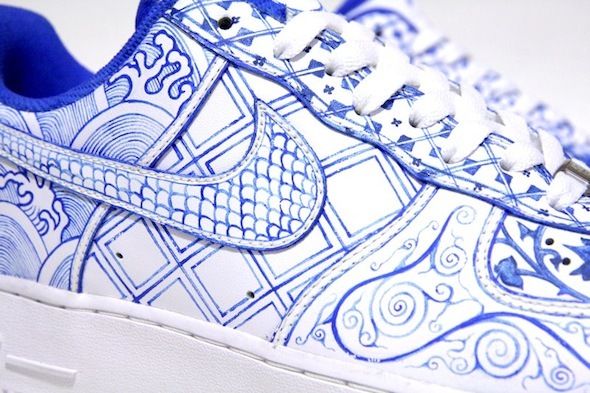 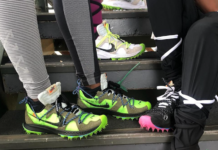 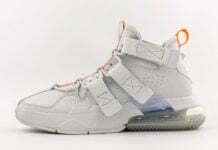 For more on this story and more shots of the sneaker, check out C2Customs.com.